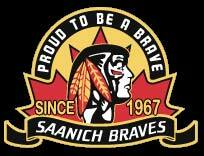 Our enormous thanks to Mike Geric Construction and The Saanich Junior Braves for their generous sponsorship of 10, yes TEN tables! Woohoo! We are delighted to have Colonial Countertops and Belltech Electric as joint sponsors of the 2014 BBQ!